As an explosive amount of data is being connected, and the resulting real-time information is driving profitability, it is critical for IA applications and IIoT data connections to be simple to operate, cost effective and continuously available – without any possibility for the loss of data or operation. 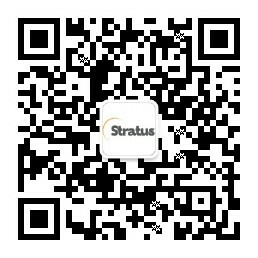 That’s where the Rockwell Automation and Stratus partnership plays an important role. 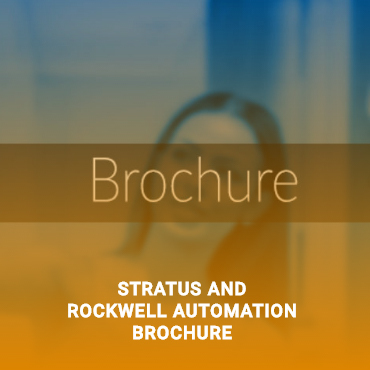 Stratus delivers continuous availability for Rockwell’s FactoryTalk® View SE, FactoryTalk Historian, FactoryTalk ProductionCentre and other critical plant applications. 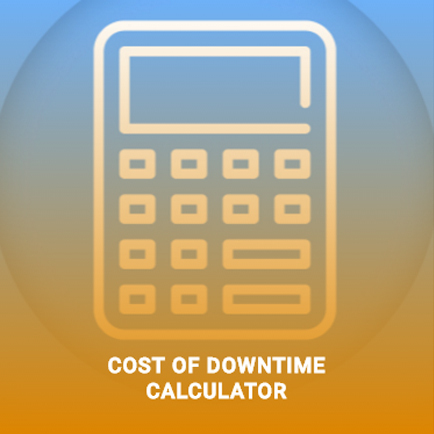 Download the Rockwell Automation ftServer Sizing Estimator for Virtual Environments. 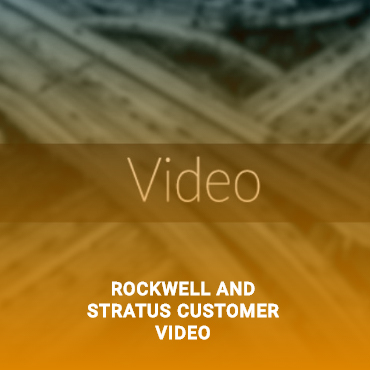 Learn more about the Stratus and Rockwell Automation partnership.